If you’re after a hallway console, then Furniture Galore can help you find the perfect one. These functional and stylish pieces of furniture are great to store belongings and hold useful items that everyone may need while passing by. They look great and adding some character to an area of your home that can often feel empty – and you’ll find cheap prices at our stores for excellent value. 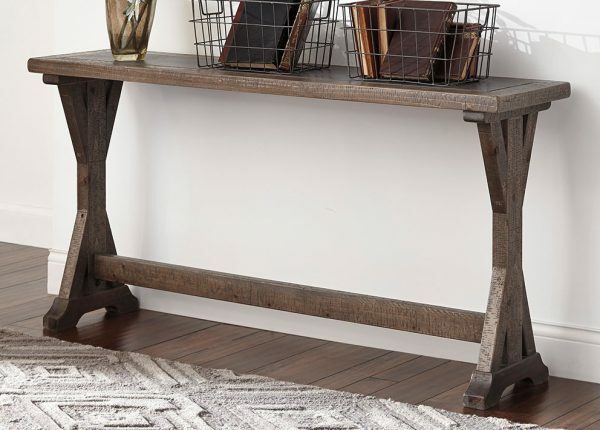 Our console tables in Melbourne means everyone can find a great piece of furniture that adds a lot to a room while keeping the look consistent. We important the best pieces from top names to make sure you get high-quality furniture and our range ensures everyone can find what they’re looking for. We have a great range of hallway consoles to choose from at Furniture Galore, which will work in a hallway or living room, depending on your preference. 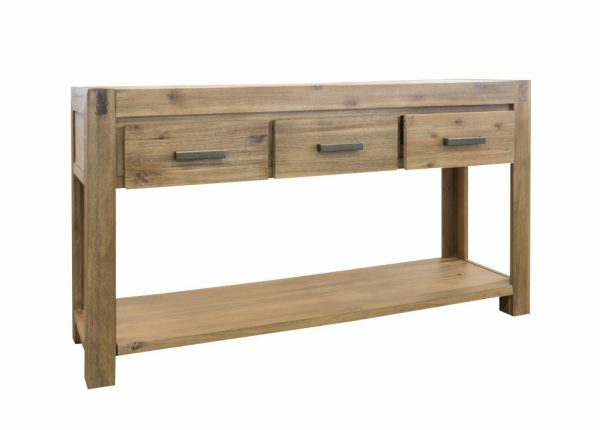 We have modern pieces, narrow tables, consoles with extra storage options and more. When you want a table for your hallway, we’re the best place to help you find the one. Don’t waste time looking elsewhere when you want a “hallway console near me” as you won’t find better quality, or a better range, than at our stores. This is our promise to you, but if you need some help deciding, our team is there to help. As well as consoles, you can also find lounges, bedroom, dining room and home office furniture in our collection, making it easier than ever to find what your home needs. To make sure our customers in both Melbourne and across Australia can benefit from our great range of hallway consoles, we offer a number of payment plans to help ease the financial stress that come with large purchases. There are also delivery options available to make sure your furniture gets to you quickly and in good condition. Online customers can also choose from a number of payment methods, such as Visa, MasterCard, Afterpay, PayPal and Open Pay. 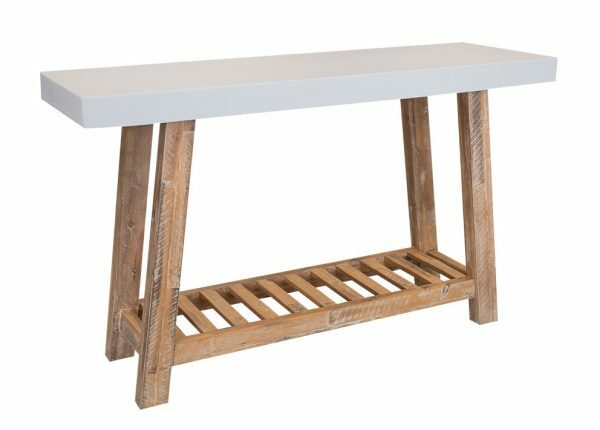 If you’d like to know more about our great range of console tables in Melbourne, contact our team today. You can also speak to us in person at your local store or browse the full collection online.